Assess the average amount of DNA methylation globally within a sample by Pyrosequencing. 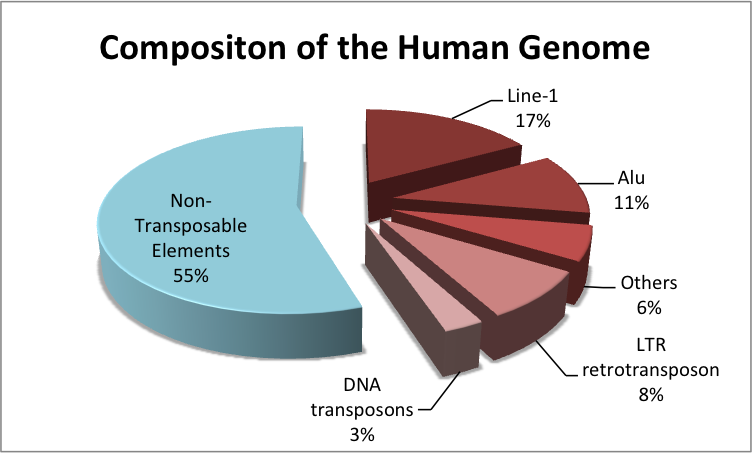 Repetitive elements (such as the LINE/Alu elements in humans), constitute close to 45% of the mammalian genome. It is thus a routine method to measure global DNA methylation levels by analyzing these repetitive fragments. EpigenDx analyzes methylation by direct Pyrosequencing after bisulfite conversion of DNA. All of our assays are pre-validated to ensure there is no preferential amplification for either methylated or unmethylated DNA, allowing us to provide you with the highest quality data and results. All parts of our methylation services are customizable and modular. Pick and choose the service plan that is appropriate and ideal for your needs. Turn-around time is 5-15 days for most DNA methylation services, depending the number of assays and samples sent. Click here for a detailed breakdown of EpigenDx’s methylation service workflow. The percentage methylation values of each CpG site in a Microsoft Excel spreadsheet. The raw pyrograms in a PDF document. Methylation data can then be applied to research. For example, normal healthy individuals maintain high methylation levels (75-85%) in the LINE-1 elements to suppress retrotransposons that would otherwise copy and transpose themselves erratically across the genome. Abnormally low methylation in the LINE elements have been shown to be common in many malignancies, due to genomic instability. Speak with experts at EpigenDx for high quality technical support and consultation through all phases of the project, from assay design to data delivery.